Welcome! 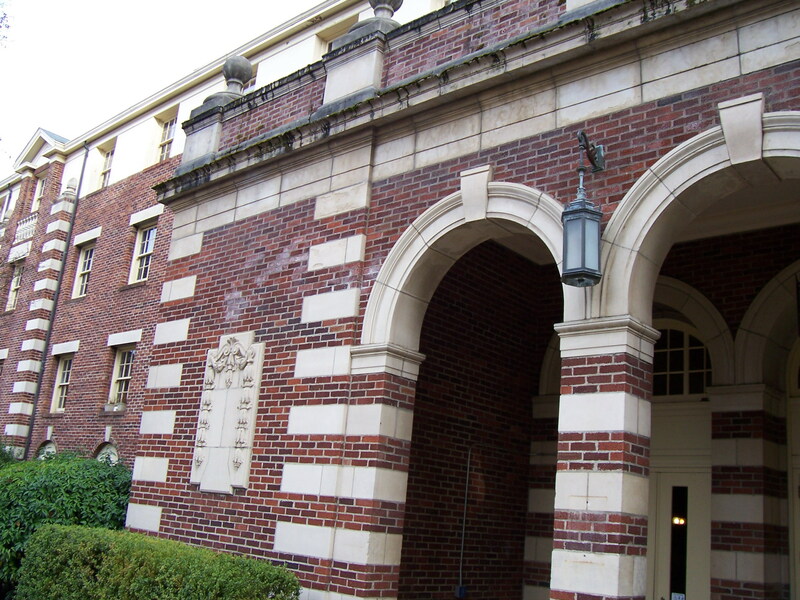 Thank you for your interest in the Social Cognition lab in the Department of Psychology at the University of Oregon, directed by Dr. Sara Hodges. We are interested in many aspects of interpersonal perception and social behavior. In particular we study empathy, perspective taking, interpersonal sensitivity and decision making.